Which type of stand mixers should I be aware of? 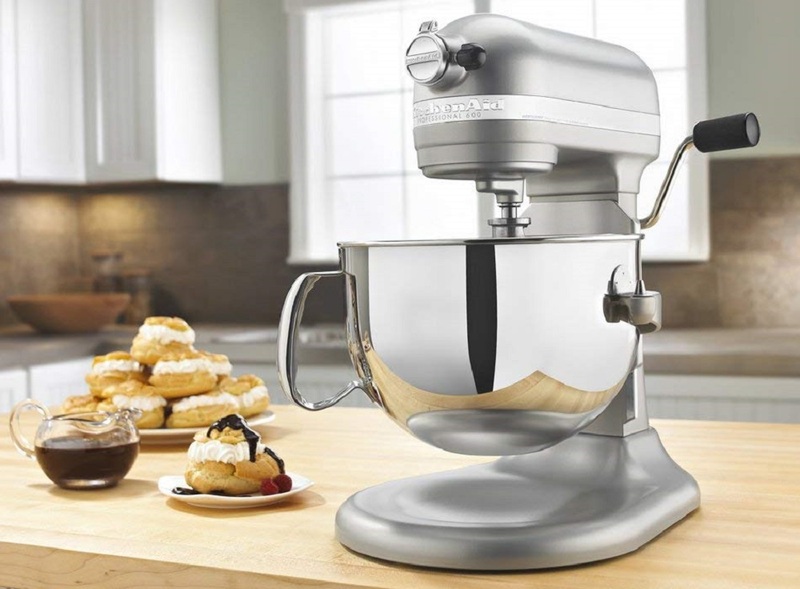 Which is the ultimate consideration when purchasing a stand mixer? How many power settings does an average mixer have? Does it come with multiple beaters? Which mixer do you have in your kitchen? I bet 9 out of 10 people who will answer this question have a hand mixer. 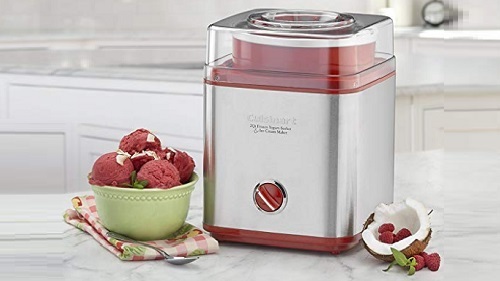 While it is an efficient device in its own right, it lacks the speed and strength of a stand mixer. A professional stand mixer has more functionalities than a hand mixer. 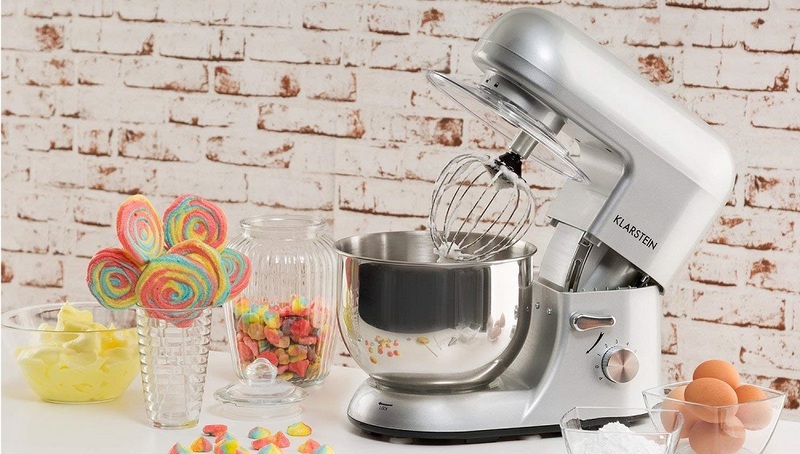 Apart from kneading and mixing dough or whipping egg whites for meringue, some of the highest rated stand mixers also support extra accessories that can grind meat, churn ice cream and even roll out pasta. A professional stand mixer is, therefore, a device that you should strive to own. Here are factors to look out for when purchasing the best professional stand mixer. The top tilts up, allowing you to add an attachment or removal of the bowl and mixing attachments. This design is the easiest to operate because you can remove the bowl with the beaters intact or you can change beaters without removing the bowl. Most home mixers use this design. This design is very popular with professional stand mixers because they are larger and more powerful than tilt-head mixers. They have a lever that raises the bowl to the mixing attachment and lowers it once the mixing is done. The only downside to this type of design is that you cannot remove the bowl without removing the beaters first. They consist of a single spinning beater that rotates around a fixed bowl. It leads to more consistent mixing, due to more points of contact. They have two fixed beaters that spin inside a rotating bowl. The mixing, therefore, is not as thorough as in planetary mixers, because the beaters do not come into contact with all the contents of the bowl. We advise you to avoid this type of mixers at all cost. 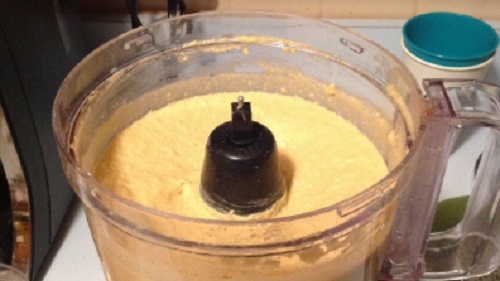 What is your intended use for the mixer? Do you plan on using it for commercial purposes or is it just for home use? If it is for commercial purposes like in a hotel, then a powerful professional stand mixer should be the option. It should be large enough to knead enough dough for all the baking needs in your hotel. 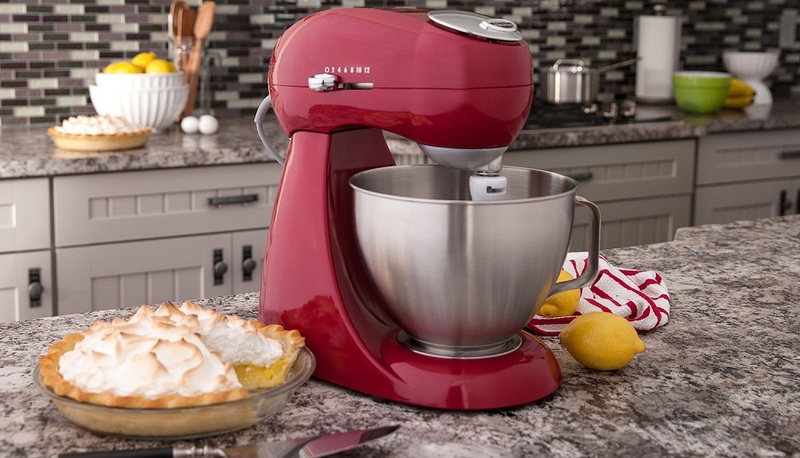 If it is for home use, then a mixer with a 5 or 6 quarts bowl size is just the right size, to handle all the home baking tasks you may require. 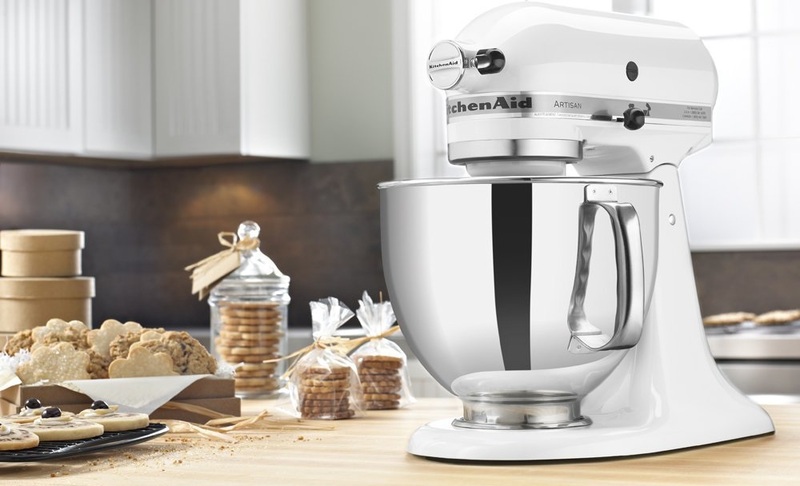 Buying a larger mixer in a home setting may not work well with small batches, while a small mixer may not be sufficient for large batches of food. Most mixers have a 10 – 12-speed range, starting from slow to very high speed. The low-speed setting is convenient for delicate batters, as it prevents them from splashing out of the bowl. The high speeds are useful for whipping creams and egg whites. Make sure the stand mixer supports various power speeds to meet your various baking needs. Ensure also that it does not strain, move or smoke during high speeds. It should be strong enough to handle tough dough. Stand mixers are designed to be heavy to reduce the rocking motion when they are kneading heavy dough. They are therefore not intended for constant movements. Aside from portability, however, the mixer you choose should be user-friendly with simple controls. If you prefer the tilt-head mixer, then it should be easy to lift and lock the head. The beater attachments and the bowl should also be installed and removed with ease. Most professional stand mixers come with three types of beaters, each with its unique functions. They include the paddle or beater, which is used for batters and thin dough; the dough hook for kneading dough; and a whisk for whipping cream and egg whites. These three attachments should be dishwasher safe and therefore very easy to clean. If it does not come with the extra beaters, makes sure the stand mixer supports other beaters, so that you can buy them separately. Some mixers have a hub that connects with external accessories, such as meat grinders, vegetable grinders, and sausage and pasta makers. Unfortunately, such mixers are quite expensive. 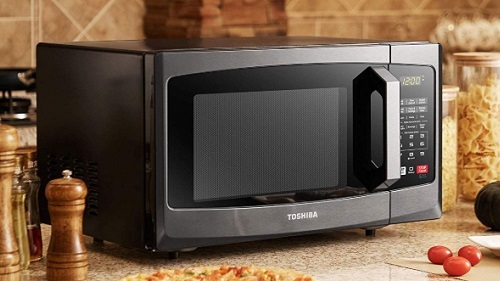 However, they reduce the cost of purchasing other appliances in your kitchen like pasta makers and meat grinders. 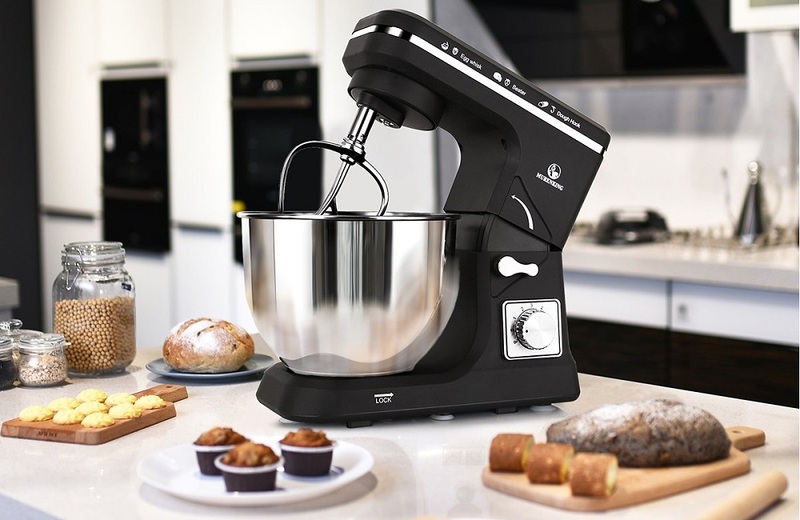 You may as well go for the best one with most functionalities if you consider the fact that the stand mixer will consume a considerable amount of your kitchen space. The best stand mixers have pre-installed safety features that you should most definitely put into consideration. The first safety measure is the overload protection feature. Stand mixers like all other appliances have limitations and can only function for some specified amount of time. With an overload protection feature, the machine will shut off after working for some time to avoid overheating or breakdown. It should also have a splash guard to avoid spillages. Furthermore, ensure the mixer has sufficient warranty coverage to be on the safe side.